Your gift makes dreams come true! Thank you for supporting our military brides. We will pass on your precious wedding gown to a military bride in need. Provide basic details about the gown - designer, year purchased, size, style, alterations, etc. We review your indication of interest form submission and contact you to let you know if the gown can be of help. Once we determine that your gown can be of help, we will provide instructions on how to package and ship your gown, and provide the ship to address. 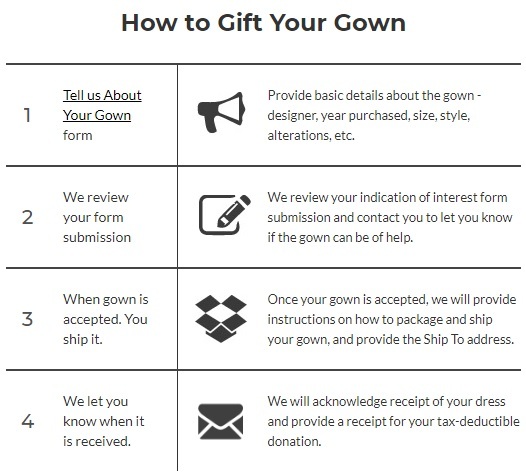 Upon acceptance of your gown, we will provide a receipt for your tax-deductible donation. If you have any additional questions, please enter them in the additional information field on the Tell Us About Your Gown form on this web page, and we will reply promptly. We accept gowns that are less than 5 years old and are in good condition. If you have a unique or vintage gown, please submit the Tell Us About Your Gown form along with a photo, and we will let you know if we can accept it. We accept veils, tiaras and accessories but no undergarments or petticoats. What else do we accept for donation? Please recycle before shipping your gown, according to the instructions below. Your cooperation is greatly appreciated since it saves us valuable time and resources. Only include your gown in the box. Eliminate any cardboard, plastic wrap and bubble wrap. 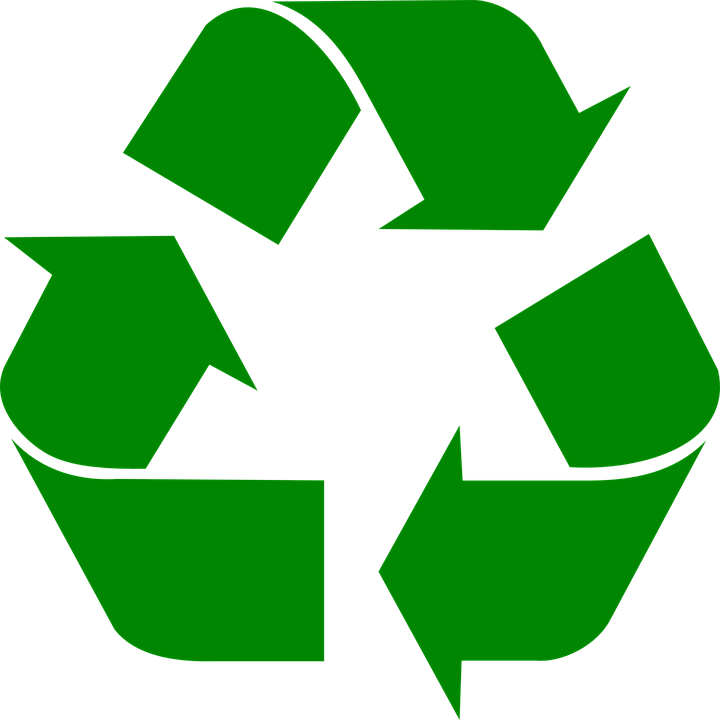 Eliminate packaging materials from preservation boxes. Please note that we have ample supply of certain sizes and styles and may not be able to accept the gown at this time. Your donation helps us in assisting the brides to be and we are always in need of small to plus size gowns. If you are interested in sending a gown, please complete and submit the form below, and we will contact you. Find event information, share inspiring stories and view amazing wedding pictures on social media. Stay informed. Get information about upcoming events in your area and ways you can get involved.